Reap the benefits of a travel insider’s personal experience by tapping into their resources around the globe. Together with the experts at Swain Destinations, we’re able to create customized journeys to the world’s most remarkable destinations tailored just for you. Want to learn insider tips and discover up-and-coming destinations that need to be on your radar? Swain Destinations’ founder, Ian Swain, has been traversing the globe for more than three decades and shares his valuable insight in our exclusive Q&A. Q: Is there a destination that you like to return to again and again? 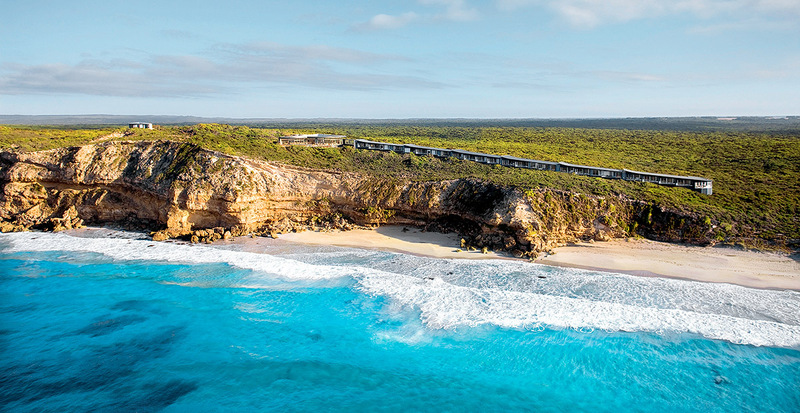 Southern Ocean Lodge on Australia’s Kangaroo Island is uniquely positioned in that there are no man-made structures visible from any direction, and each room offers dramatic views overlooking the cliff and the Southern Ocean. I also love that the menu changes almost daily, using fresh ingredients tailored to your tastes, and a well-stocked wine cellar with incredible vintages — so each dining experience feels incredibly personalized. 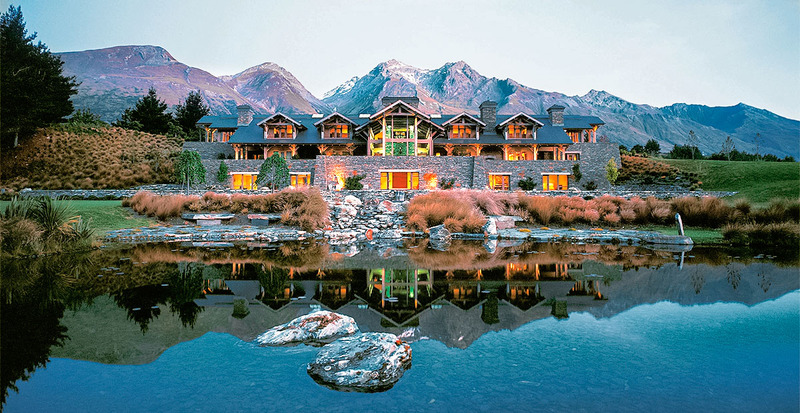 Blanket Bay in Glenorchy makes you feel as if you have found your home in New Zealand. Amidst a sense of elegant casualness, you can choose to socialize with other guests over nightly cocktail receptions or enjoy your privacy with fresh canapés and drinks. Expert Tip: Arriving by helicopter is the ultimate entrance, affording you views of the rivers and hillsides from Queenstown. 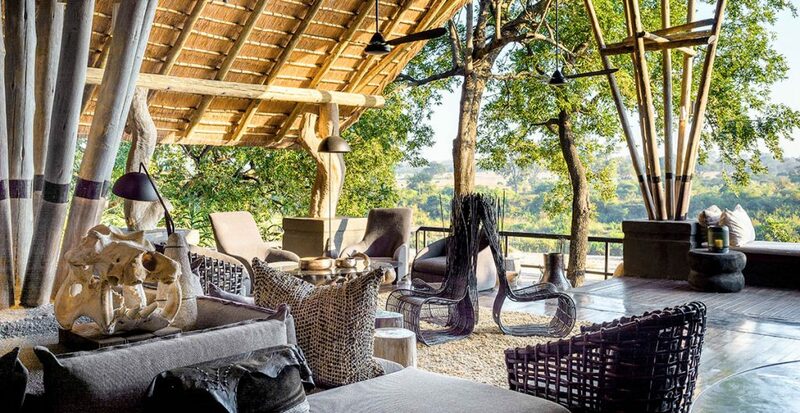 The entire mission of the Singita family of lodges is to maintain the earth and the safari plains of Africa. 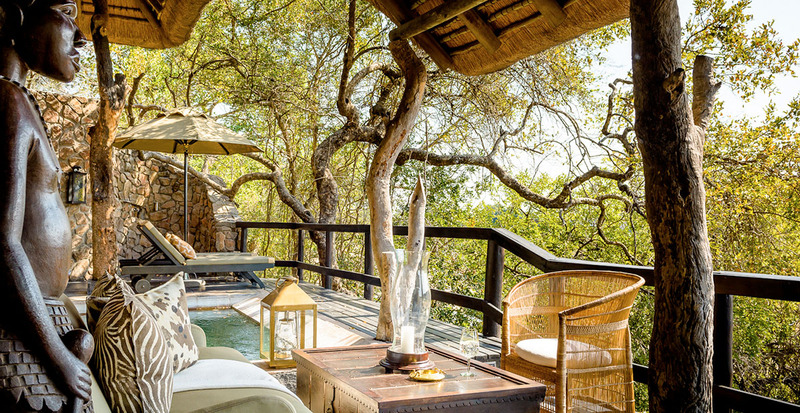 Each of these luxury lodges, which include Singita Ebony and Singita Boulders Lodges in South Africa and Singita Grumeti in Tanzania, are integrated into their surroundings. 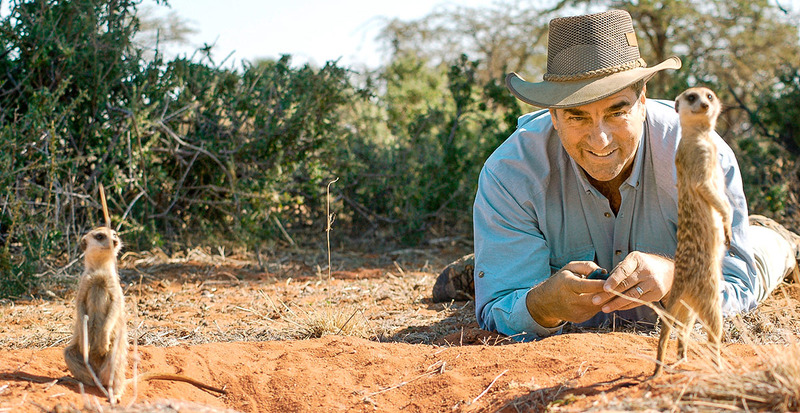 As for the personal touch, your guide remains with you for the duration of your stay, ensuring that you see incredible game at every opportunity. Should you desire, you can engage in humanitarian opportunities such as building gardens in local communities. Q: Are there some places that aren’t necessarily on people’s radars that should be? 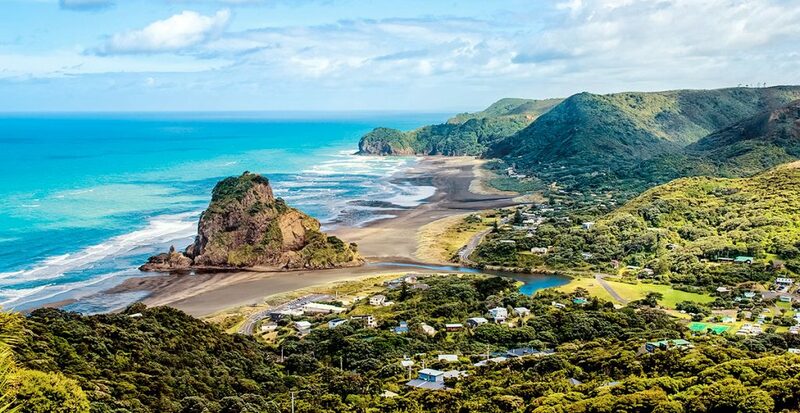 IAN SWAIN: Auckland, New Zealand, has become “the city to see,” as well as lesser-known destinations within easy reach from Auckland, such as Waiheke Island, Piha Beach and Matakana. Australia is worth revisiting if you haven’t been in the last five years, as so much has changed — like the new family-friendly camps that have popped up within the Northern Territory. 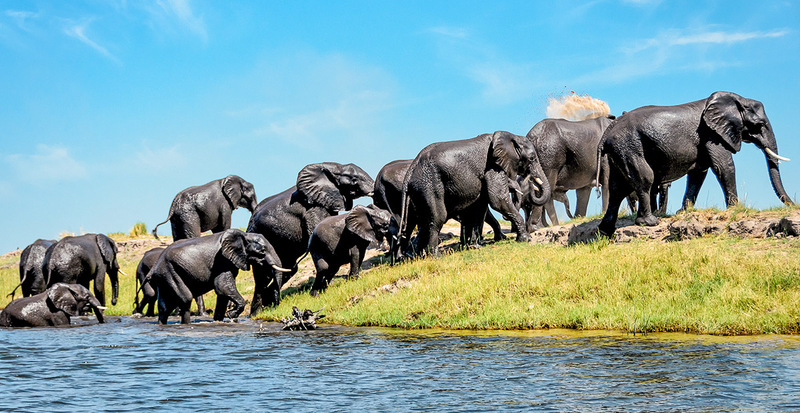 Botswana in southern Africa is also invigorating, with incredible animal sightings and safari camps. Q: What other once-in-a-lifetime experiences can you recommend for travelers? 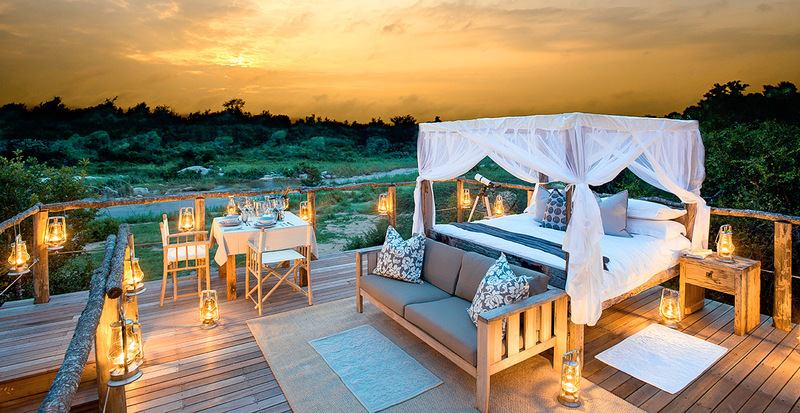 In South Africa, sleep in an open-air, treehouse-style suite, surrounded by the plains and with uninhibited views of hippos and elephants playing and bathing in the water. 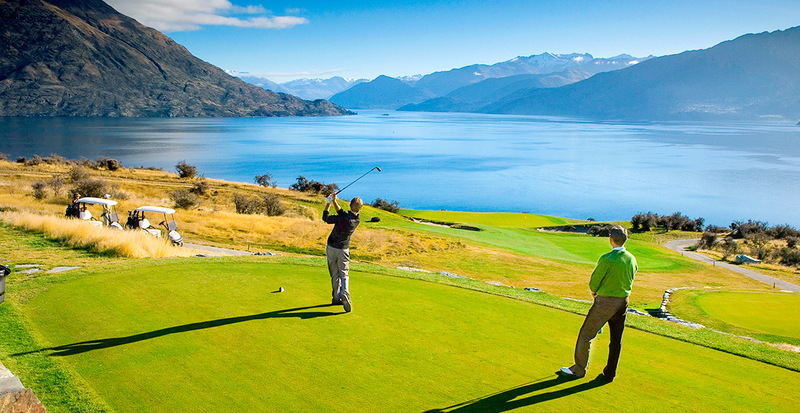 Tee-off in Queenstown, New Zealand, from atop the snowcapped peaks of the surrounding mountain ranges. From thousands of feet up you’re able to hit biodegradable golf balls as far as you can. Island-hop off the coast of Phuket. You’ll take a private motorboat with a captain who can point you to different swim and beach spots. 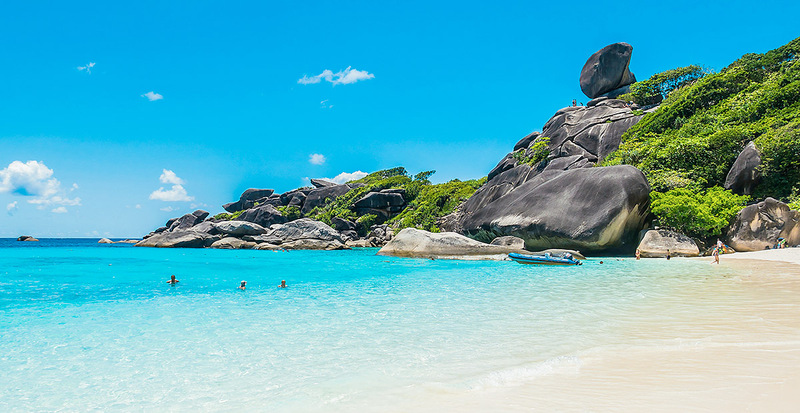 When it’s time to rest, pick your favorite island for a private picnic on the beach. 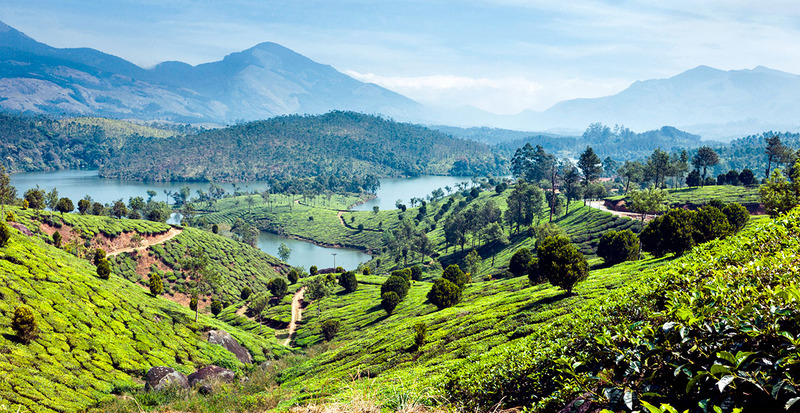 Take a private tour of fragrant tea plantations in Munnar, pausing at India’s first museum dedicated to the nation’s enduring connection to tea. Q: What are some of the trendiest travel experiences people have been seeking out? 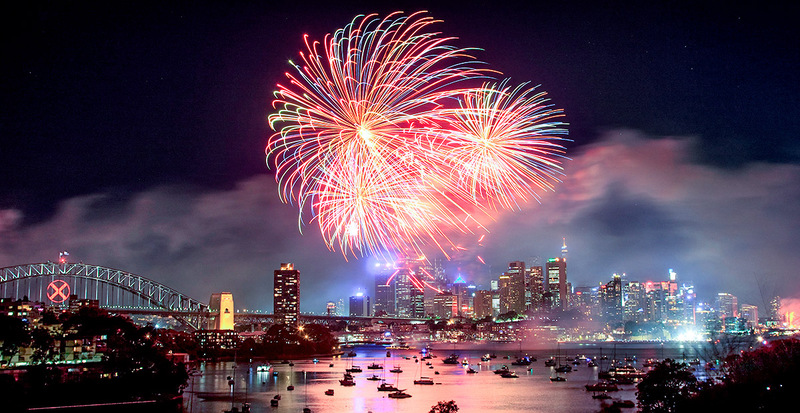 IAN SWAIN: New Year’s Eve in Sydney is now our most requested experience in Australia, as we charter boats for clients to view the fireworks right in the harbor. African safaris over Christmas and New Year’s are a newer trend, and we’re also seeing many groups of couples traveling to small safari lodges throughout Africa. Inspired to embark on a VIP vacation? We’ll work side-by-side with Swain Destinations' team of experts to craft your custom experiences all across the globe.